Welcome to the MRED demonstration website! MRED subscribers can now get a full-featured hosted real estate website from a source they know and trust — MRED. 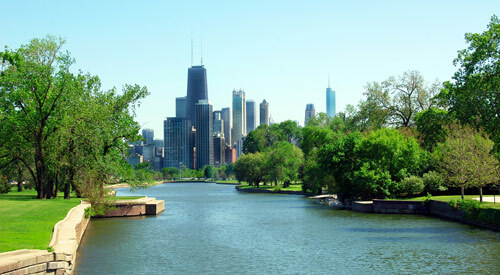 MRED Websites include full MLS/IDX listing data, including a new neighborhood search for Chicago. Also included is interactive map search, recently sold listings, great lead capture tools, a WordPress blog, a mobile IDX site, and much more! And all this is incredibly affordable, starting at just $29.95 per month, with no setup fees and no long-term contract. 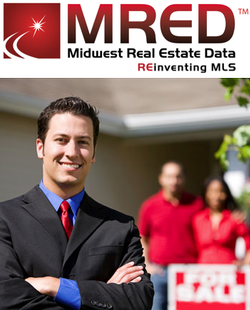 Visit www.mredllc.com or call (630) 955-2755 to learn more and sign-up.